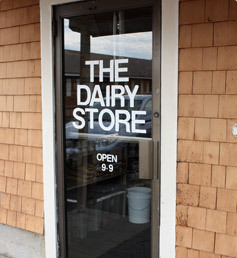 Support local farms and businesses by shopping at our dairy store! Featuring locally bottled milk bottled right here at Peaceful Meadows Farm in Whitman! Whole Milk 1%; Low Fat Milk; Skim Milk (No Fat); Heavy Cream – Great for whipping! Eggnog – available November 1 through the Holidays! Homemade cookies baked fresh right here at the farm! Bake at home pies from Valley View Orchards! Famous for delicious homemade ice cream, flavorings, milk, cream and other quality products. 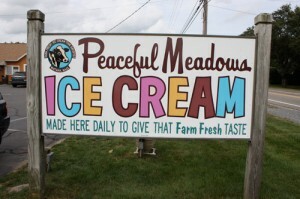 © 2019, Peaceful Meadows Ice Cream. All Rights Reserved.